Integration of Meta Trader 5 Trading Platform with Knight Hotspot FX was announced by MetaQuotes Software Corp. This institutional foreign exchange ECN offers deep liquidity in more than 60 currency pairs plus gold and silver with speed, competitive pricing and full depth-of-book transparency. 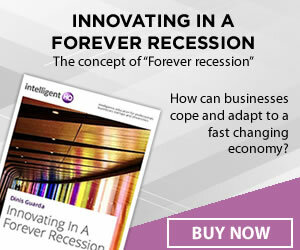 In addition it offers complete anonymity. 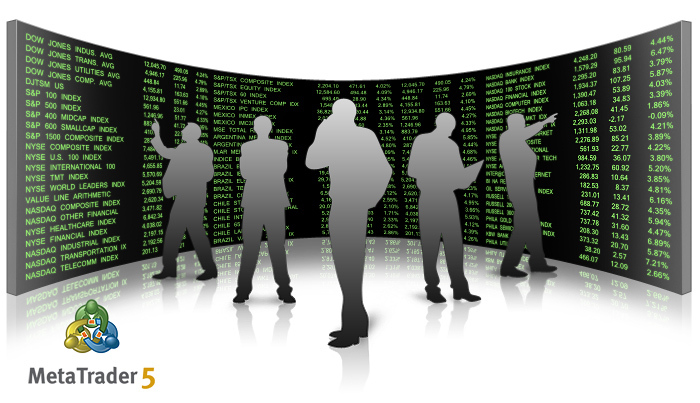 MetaTrader platform is already integrated with well-known providers such as CitiFX Pro and Currenex. MetaQuotes Software Corp. is consistently moving towards developing integration of MetaTrader 5 with various liquidity providers in the Forex market. “Hotspot’s integration with MetaTrader is an opportunity to expand our wholesale offering to the MetTrader global forex trading community” said John Miesner, MD and Head of Global Sales for Knight Hotspot FX. Interbolsa S.A., Colombia’s leader in brokerage, will be a customer of Raptor Trading System, a provider of trading platforms and services for global financial institutions. Raptor will provide a low latency network with DMA access to key exchanges and brokers in Latin America, including Bolsa de Santiago and Brazil’s Bovespa. “This is an excellent opportunity for a leading brokers such as Interbolsa to have access to a global network which is supported by a flexible and advanced service such as Raptor. Interbolsa S.A. SCB. can now extend its reach globally through its partnership with Raptor and has immediate access to a broad network of institutions which can be leveraged for mutual benefit”, commemorated Andres Uribe, director Of Electronic Trading Interbolsa S.A. 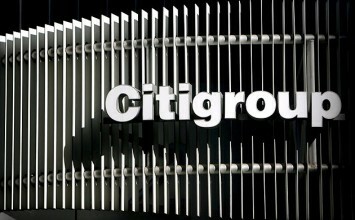 The U.S. Commodity Futures Trading Commission has filed charges against Citigroup Inc. (Citigroup) of New York, N.Y., and Citigroup Global Markets Ltd, of London, England, saying that the company exceeded speculative position limits in wheat futures contracts in trading on the Chicago Board of Trade, an arm of the CME Group, Inc. The file mandates that Citi will pay a US$ 525,000 fine, what is called a civil monetary penalty. While wheat futures trades at 897.250, Wheat CFD’s are available on platforms such as MT4 and iTrader, typical spreads are 0.50 and one standard lot is equal to 5,000 bushels with each tick value at $12.50. According to the files, several times in December of 2009, Citigroup, throughout its two subsidiaries, including CGML, held aggregate net long positions in the wheat contract traded on the CBOT in excess of the CFTC’s all months speculative limits. NZD/USD has set a new record of gains with a 3.3 percent high as the final week of trading in September starts. After nearing 300-pip upswing in the first two weeks of the month to 0.8290, the pair consolidated gains in week three between 0.8205 and 0.8335. It suggests price will have more rooms to run to.